Apparently, you should never judge a book by its cover … that’s worrying, since these ones say that you’re about to do just that! According to their best-selling, billion-dollar-making and Nobel-Prize-winning authors, you will judge these neuromarketing books before you even realise it. 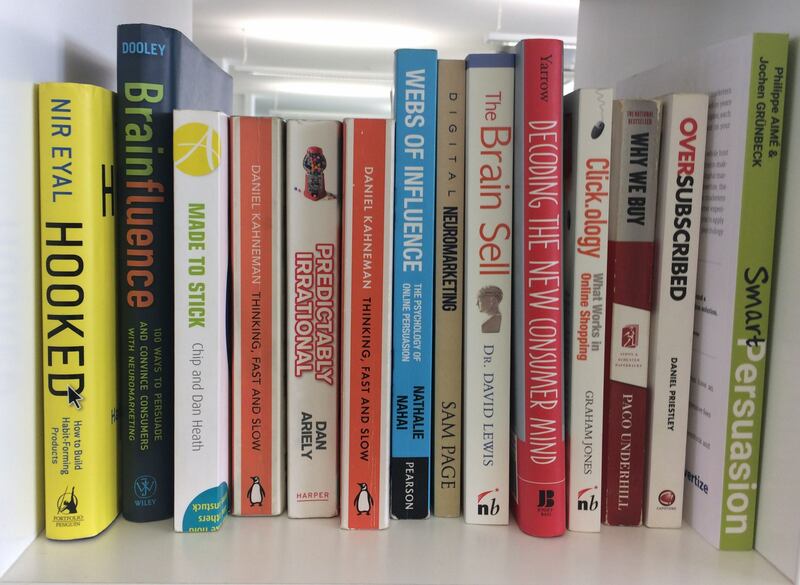 Our Tactics Library has been built on the work of authors and academics who have inspired us with research into consumer psychology, persuasion and digital marketing. This is our chance to pick a few favourites and assemble a brand-boosting, fortune-making and (in some cases) world-saving shortlist. 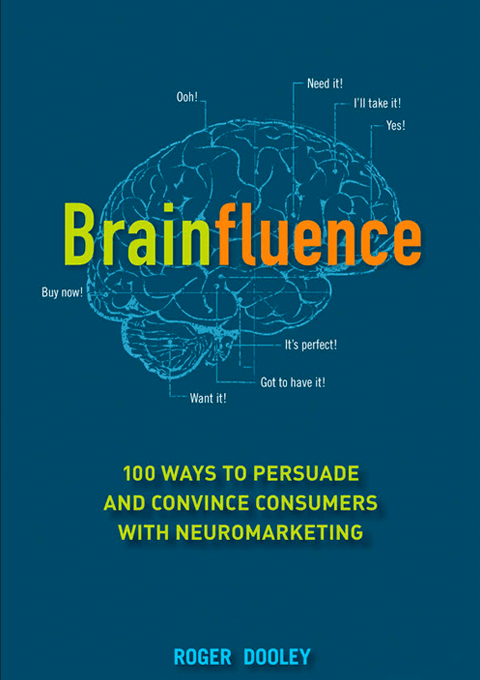 These are the neuromarketing books every digital marketer should know by heart. We listed our favourite books from 13 to 1 – giving you a countdown of the most essential reading for neuromarketers. This list is not about the most famous author or the most popular item on the bookshelf. 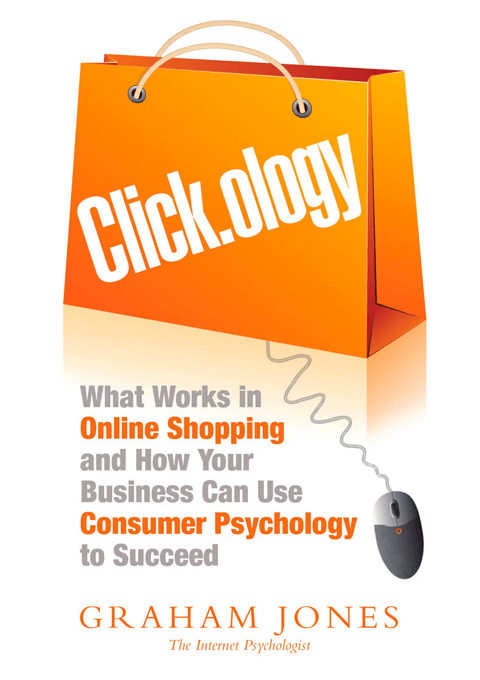 Instead, it is about the neuromarketing books that digital marketers cannot do without. 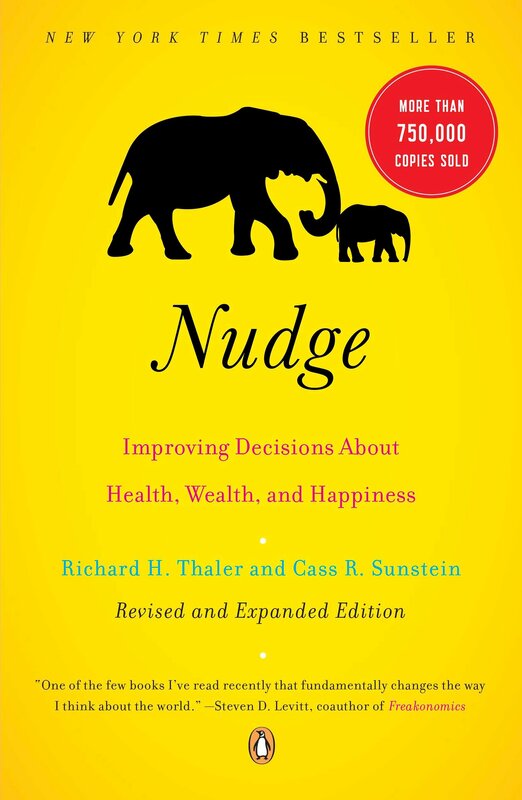 Nudge theory has left a vast footprint on the Neuromarketing landscape. 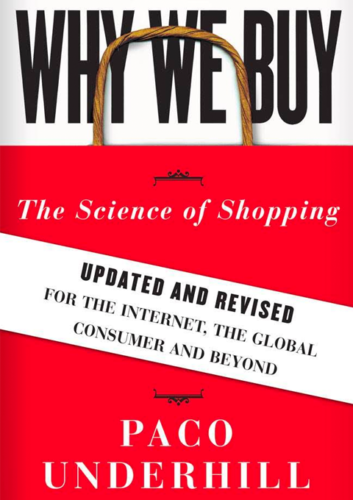 Published in 2008, This summary of over ten years of prior research, has spawned a library of related books, inspired catalogues of failed (and some successful) experiments, re-written the language of consumer behaviour and earned Richard Thaler himself a Nobel Prize. Beyond this, the book remains a clear and accessible introduction to the world of “Choice Architecture”. Simply for demonstrating the irrationality of human choice, this book makes our list. As we shall see, small and apparently insignificant details can have major impacts on people’s behaviour. A good rule of thumb is to assume that “everything matters.” In many cases, the power of these small details comes from focusing the attention of users in a particular direction. A wonderful example of this principle comes from, of all places, the men’s rooms at Schipol Airport in Amsterdam. There the authorities have etched the image of a black housefly into each urinal. It seems that men usually do not pay much attention to where they aim, which can create a bit of a mess, but if they see a target, attention and therefor accuracy are much increased. This is the original textbook of consumer behaviour. 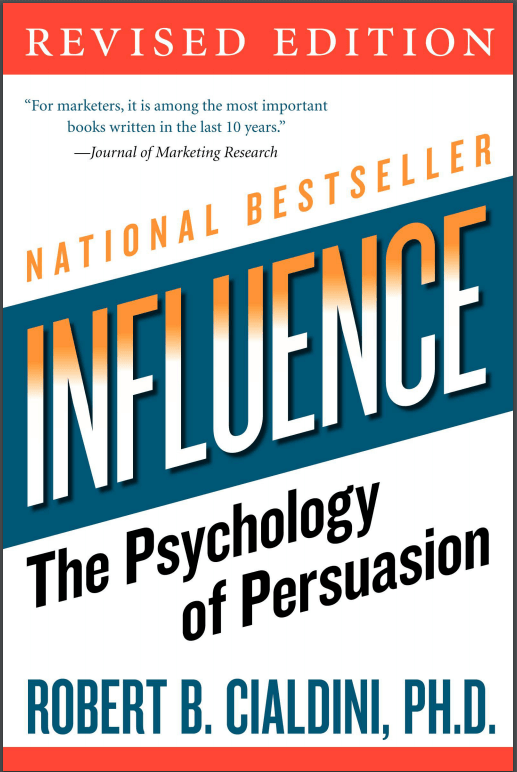 Cialdini outlines six “Principles of Persuasion” and describes the techniques that get positive responses more often than any others. 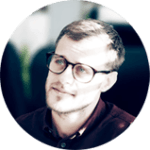 The pace is easy to follow (every new idea is examined from a number of angles and supported by personal anecdotes), but if you are familiar with neuromarketing, you might be disappointed by how familiar the content is. Despite this, the number and variety of real-world examples make this a certainty for inclusion on any neuromarketing bookshelf. With personally disquieting frequency, I have always found myself in possession of unwanted magazine subscriptions or tickets to the sanitation workers’ ball. Probably this long-standing status as sucker accounts for my interest in the study of compliance: Just what are the factors that cause one person to say yes to another person? And which techniques most effectively use these factors to bring about such compliance? I wondered why it is that a request stated in a certain way might be rejected, while a request that asks for the same favour in a slightly different fashion will be successful. This book describes a marketing tactic Priestley advocates as the secret to his own (quite remarkable) success. The technique involves cultivating huge demand and then leveraging this to acquire more business. 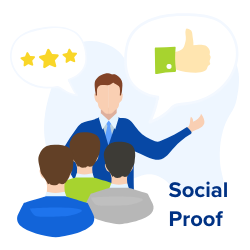 People who manage to achieve this run-away Social Proof effect are described as being “oversubscribed.” The book outlines seven principles for becoming oversubscribed, and then gives a five-step plan for achieving it. Whilst the formula is not universal, and its role as the cause (rather than consequence) of Priestley’s success is questionable, there are ideas here that anybody can apply. There are people who don’t chase clients. Clients chase them… In a world of endless choices, why does this happen? Why do people line up, pay more, and book so far in advance when other options are easily available? Why are these people and products in such high demand? … A product or brand reaches a level of being oversubscribed when there are far more buyers than sellers. It’s when demand massively outstrips supply. It’s when many more people want something than capacity allows for. 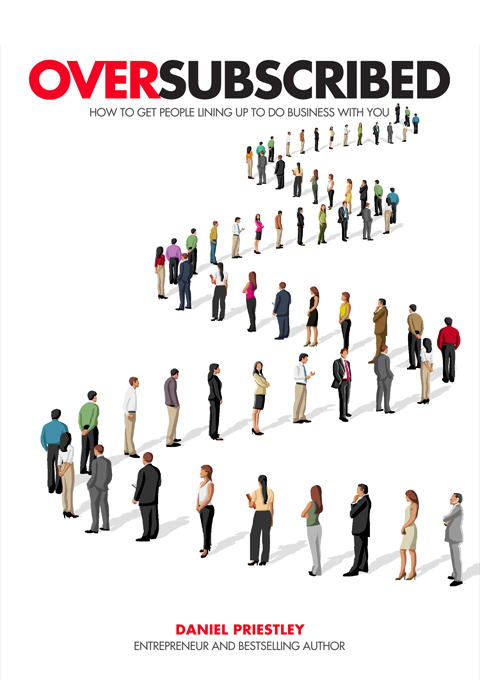 This book is designed to give you a recipe for becoming oversubscribed, and introduce the underlying ideas that drive this phenomenon. Underhill describes himself as an Environmental Psychologist; he explores the contextual factors that influence shoppers. This book is written from the perspective of a retailer, and has received mixed reviews due to its unapologetic agenda (how to make people buy more) and its association with the company its author founded. The first part considers how people react to physical aspects of a store, the second considers how different groups react to the same situation. Finally, the book considers the changing culture of shopping. As we’ve seen, the simplest aspects of humanity – our physical abilities and limitations – have quite a bit of say in how we shop. But nothing as interesting as shopping is ever quite so simple. we all move through the same environments, but no two of us respond to them exactly alike. … this book will offer you a peek inside an online shopper’s mind, revealing the subconscious aspects of a website and how you as a business owner, retailer, or marketer can consciously make customers feel involved. 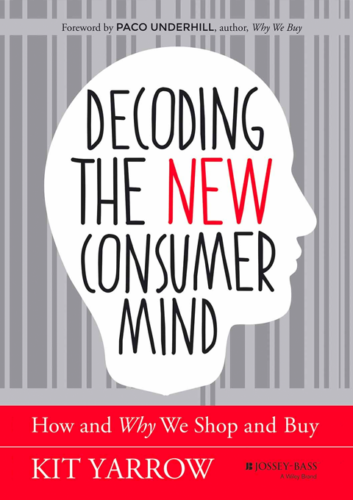 The award–winning psychologist, Kit Yarrow, uses hundreds of consumer interviews to profile the relationships that modern American consumers have with brands, products and retailers. The text alternates between excessive generality and brief moments of intensity. These are strung together with numbered lists and ludicrously broad claims (for example, the subheading “Why Consumers are More Emotional” introduced midway through Part Three.) However, the individual testimonies that are relayed throughout the book make it well worth reading. The deep intimacy we have with our technology—phones that rest on our nightstands and computers that we interact with more than people—is unlike any relationship we’ve had with products in the past. 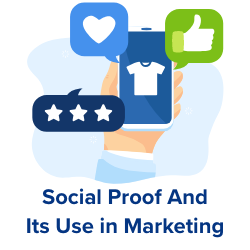 And continuous brilliant advances in technology, coupled with the power of social media to champion new products, have created a trust in “new” unlike anything we’ve seen before. Brain Sell is particularly valuable because it explores aspects of consumer psychology that rarely feature in neuromarketing books. Alongside familiar effects such as Scarcity and Social Proof, Lewis explores the fear of contamination and the remarkable influence of fonts on consumer perception. Today, every major company in the world is engaged in a race to use advances in neuroscience to develop techniques for influencing (or, as critics would argue, “manipulating”) consumers – a race not only to win their hearts, but also to influence their minds. 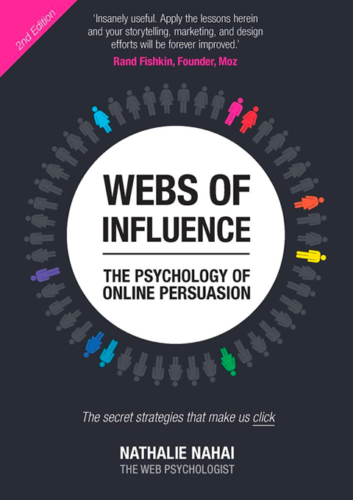 Webs of Influence explores the relationship between the internet and web users, applying broad psychological ideas to specific digital circumstances. The book is heavily structured. with 19 chapters that develop in a repetitive cycle of introductions, case studies and illustrations. However, the quality of the images, statistical graphics and book production more than makes up for this. Strangely, the psychological content is pretty thin for book written by “The Web Psychologist.” However, later sections of the book (those which deal with communication and marketing), are genuinely insightful. The application of Dunbar’s number to social media marketing, for example, is an intriguing prompt. When you’re dealing with an unknown shop selling products of unknown quality, trust plays a major role in mitigating feelings of uncertainty and winning over new clients. In the absence of any other information, we’ll look to the brand’s website for cues as to whether we can trust them or no. 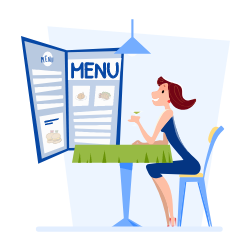 In fact, when potential customers visit your site, the first thing they will do is subconsciously scan it for these cues. 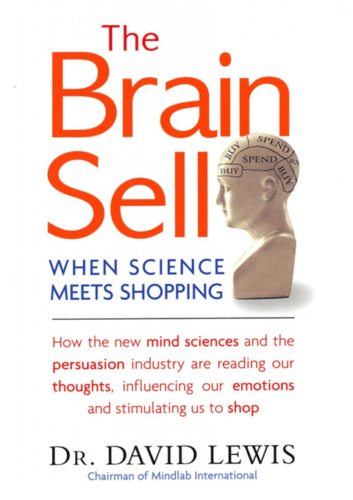 If you were looking for the most accurate subtitle ever printed, you would have to go a long way to beat this book’s: 100 Ways to Persuade and Convince Consumers With Neuromarketing. That’s not to say there isn’t more to it than a simple list of suggestions (each chapter includes a “Brainfluence Takeaway” as well as helpful illustrations and examples), but the emphasis is clearly on speed and ease of access. Where this book really excels, however, is in the consistency with which it delivers interesting ideas. They do not combine to provide a life-changing insight, but they will intrigue you and provoke new ideas. It turns out my brain is normal, at least in relation to my aversion to the typical sushi pricing scheme. In the last chapter, we met Carnegie Mellon University economics and psychology professor George Lowenstein. Another insight from his work is that selling products in a way that the consumer sees the price increase with every bit of consumption causes the most pain. This isn’t physical pain, of course, but rather activation of the same brain areas associated with physical pain. 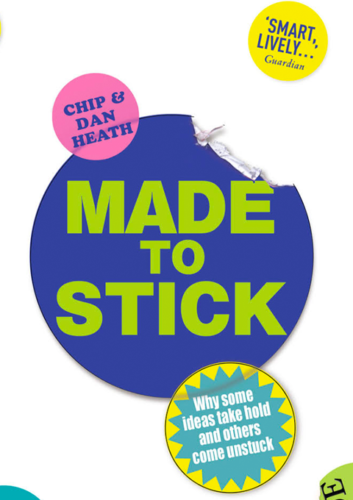 Made to Stick asks why some ideas capture the popular imagination, while others disappear in a matter of days. From kidney-stealing kidnappers and candy-spiking villains to the Great Wall of China myth, this book is a catalogue of ideas so compelling they became unforgettable. The formula that Chip and Dan Heath propose for creating “Sticky” ideas is far too broad to be of real value (any formula based on a mnemonic probably isn’t going to change your life). However, the premise itself, and the historical case studies that support it, are so inspiring that they make this book unmissable. In fact, for copywriters and advertisers, Made to Stick is a genuine rite-of-passage. We wanted to take apart sticky ideas – both natural and created – and figure out what made them stick. What makes urban legends so compelling? Why do some chemistry lessons work better than others? Why does virtually every society circulate a set of proverbs? Why do some political ideas circulate widely while others fall short? Some products are so necessary, so convenient and so much better than their competitors that they become habitual. Achieving this hallowed status is the entrepreneur’s shortcut to endless revenue, so this book (which promises to teach us the secret) is making quite a pitch! As with previous books on our list, the pay-off is not quite as interesting as the proposition. 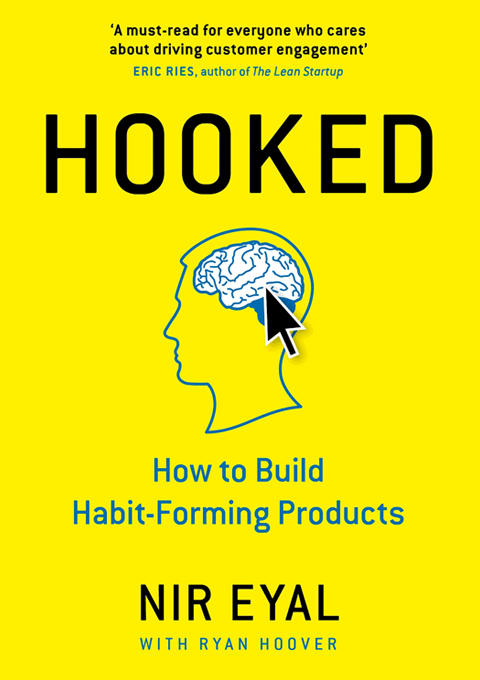 Eyal outlines a four-stage model that leads to full product addiction: Trigger, Action, Variable Reward, Investment. Needless to say, this is not information that will turn us all into millionaires. However, for anyone designing a Freemium app without a clear idea of how to launch their creation, this book might be the prompt that sky-rockets their idea. The technologies we use have turned into compulsions, if not full-fledged addictions. It’s the impulse to check a message notification. It’s the pull to visit YouTube, Facebook, or Twitter for just a few minutes, only to find yourself still tapping an scrolling an hour later. It’s the urge you likely feel throughout your day but hardly notice. This is the most widely acclaimed book in the neuromarketing universe. So, why isn’t it top of our list? Well, if it makes it onto your bookshelf, and you make it past the first chapters, the chances are it will return to the bookshelf before you finish it. This is a Nobel-Prize winning, game-changing masterpiece but, let’s face it, it is a long read! So, why is it on the list at all? Well, quite simply … it’s phenomenal. If you commit to reading it (and, between us, that is quite a commitment), you will understand yourself and other people more completely than you would have otherwise. 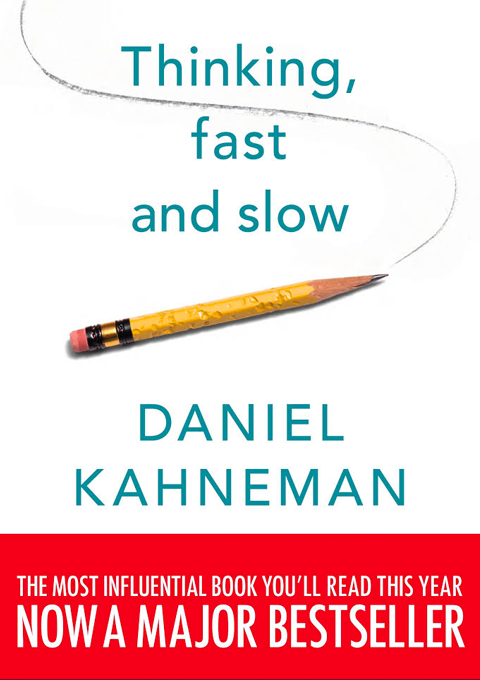 Kahneman describes the human mind in terms of two systems (“1” and “2”, the main characters in this book). The “Fast” system 1 is responsible for emotional and intuitive responses. 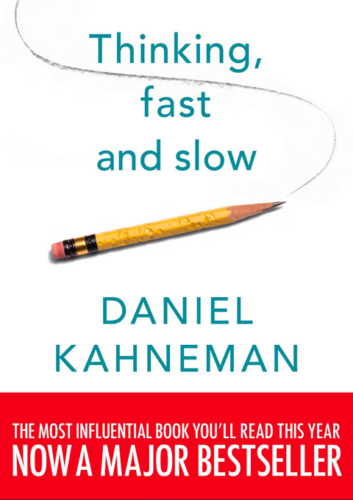 The “Slow” system 2 is responsible for deliberate and effortful thinking. Kahneman picks apart every bias, heuristic and logical fallacy you can think of with surgical precision using this simple model… just don’t expect a picnic. When we think of ourself, we identify with System 2, the conscious, reasoning self that has beliefs, makes choices, and decides what to think about and what to do. Although System 2 believes itself to be where the action is, the automatic System 1 is the hero of this book. I describe System 1 as effortlessly originating impressions and feelings that are the main sources of the explicit beliefs and deliberate choices of System 2. Despite having a background in neuroscience research, Ariely focuses more on behaviour and decision-making than on cognitive psychology or physiology. Rather than burdening himself with the explanations for our irrational behaviour, Ariely satisfies himself with identifying and demonstrating their (often alarming) presence in our everyday lives. What follows from this is a carefully considered list of behavioural insights, each one perceptively dissected and relayed. By the time you’re halfway through this book, you will have enough new insights, anecdotes and grand ideas to ruin a lifetime of dinner-parties. 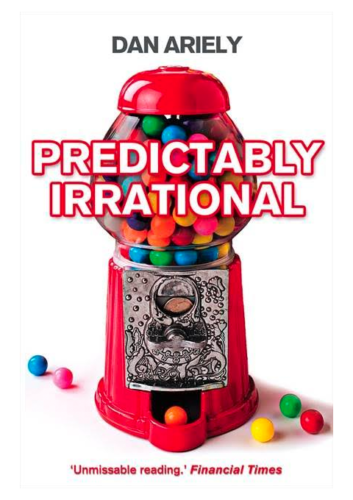 …as you will see in this book, we are really far less rational than standard economic theory assumes. Moreover, these irrational behaviours of ours are neither random nor senseless. They are systematic, and since we repeat them again and again, predictable. For the majority of the 20th century, rational models of economics and consumerism dominated the worlds of business and marketing. However, recent decades have called these models of thought and action into question. Brain-scanning techniques, eye-tracking studies and a weight of experimental data has catapulted neuromarketing into the mainstream. This trajectory has been reflected in the impressive book sales and academic recognition afforded to writers such as Robert Cialdini, Dan Ariely and Daniel Kahneman. However, there is a caveat to the availability of all this expert knowledge… it isn’t enough on its own. Whilst many of the phenomena outlined in these books are universal, the way they are best applied is highly specific. 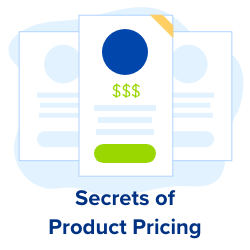 If you want to improve the way you communicate, or make your website more efficient, putting together the world’s greatest neuromarketing bookshelf is only the first step. Test your ideas before you apply them – Google does it, Amazon does it, even your local PR agency does it. Finding a way to test new content is step two for any neuromarketer. 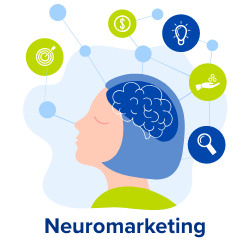 Want to Learn more about Neuromarketing? Philippe Aimé and Jochen Grünbeck share over 30 years of marketing and consultancy experience. 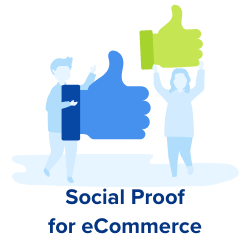 Combining their experience of Conversion Rate Optimization with the latest published research from behavioural science journals, they have written a neuromarketing book specifically for eCommerce. 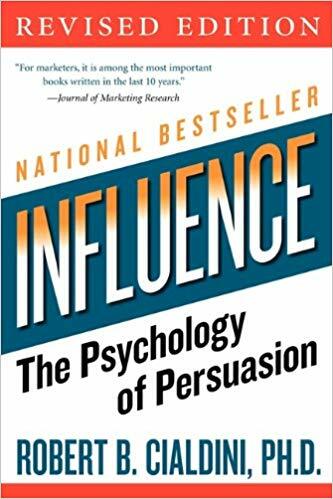 Smart Persuasion, a book written by online marketers with a passion for consumer behaviour, will be available on Amazon from April 2019.